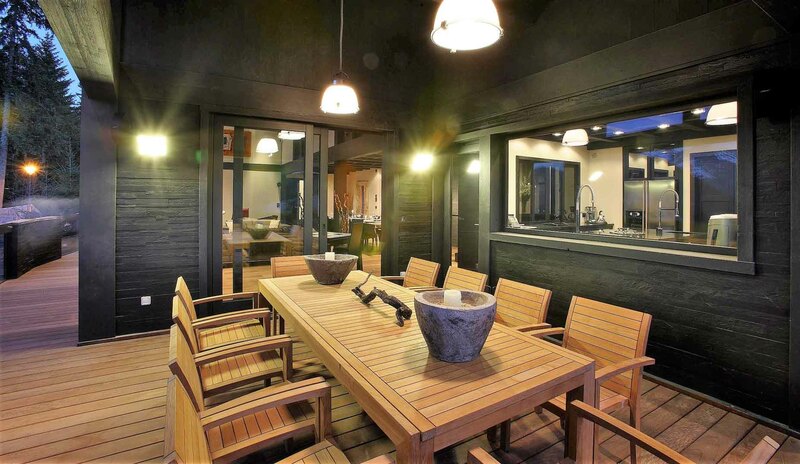 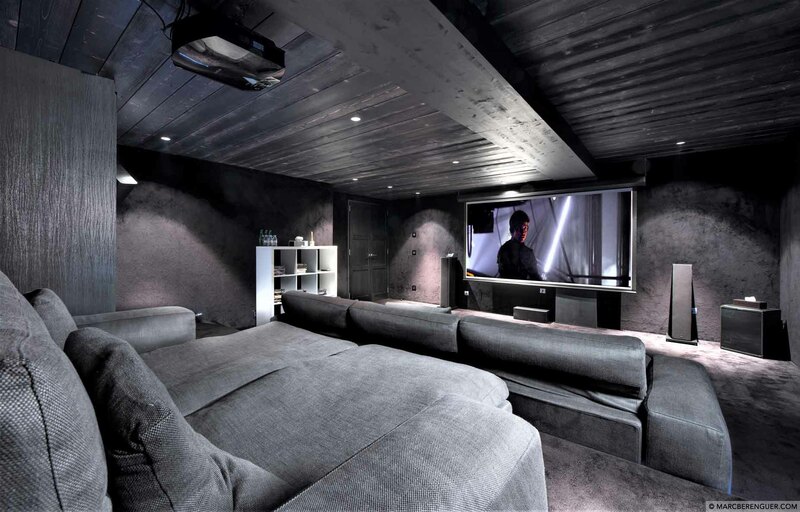 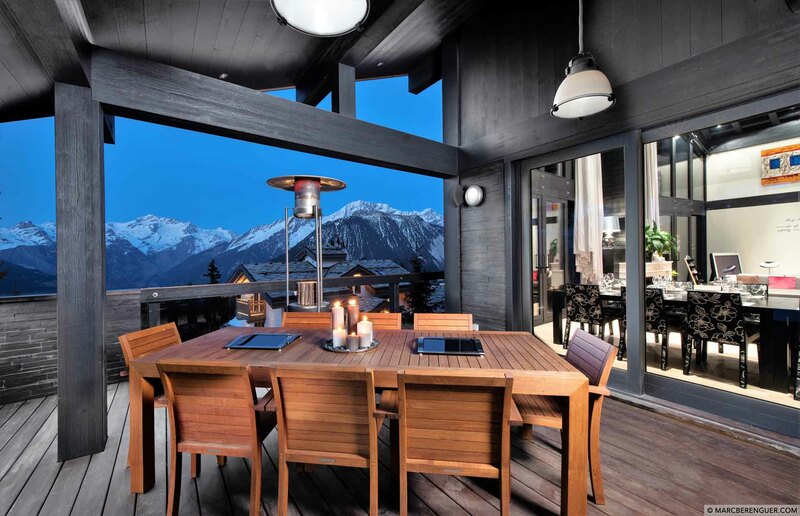 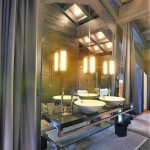 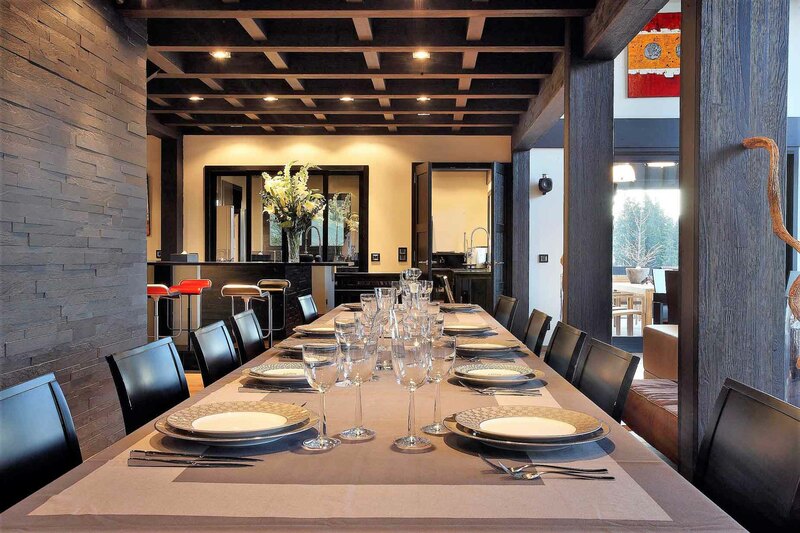 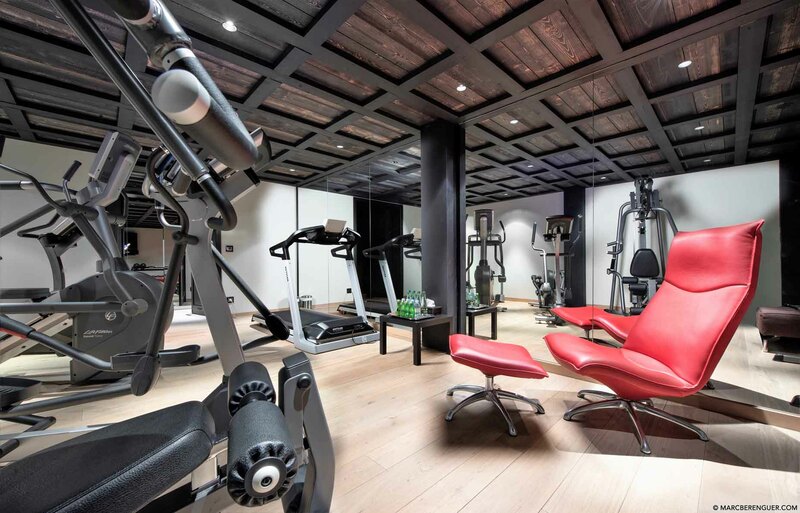 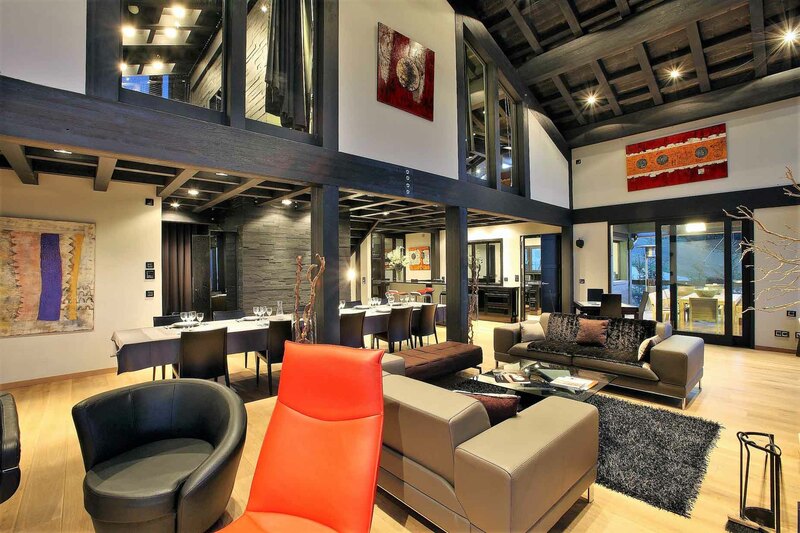 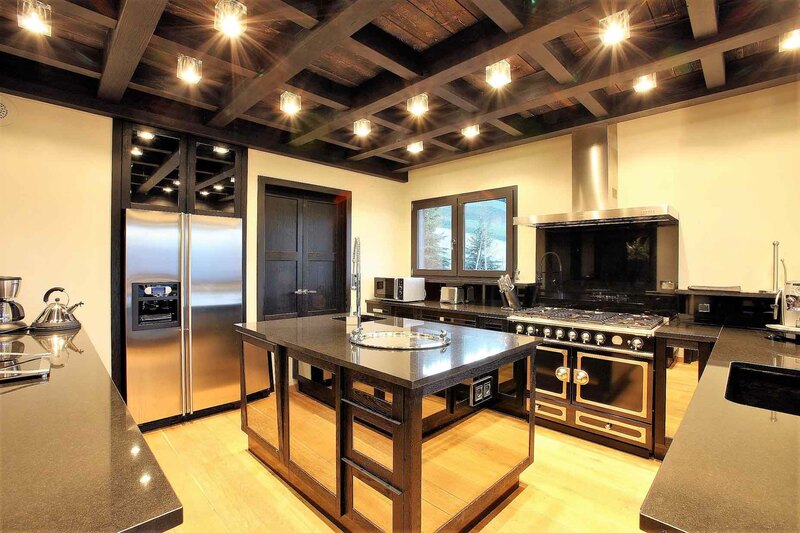 The ultra-modern and chic Ski in/ Ski out Chalet Lumiere is uniquely located on a private enclave that ensures complete privacy and exclusive access for guests and friends alike. 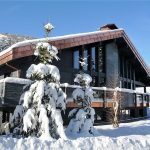 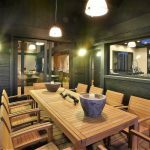 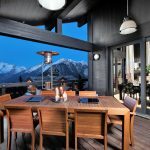 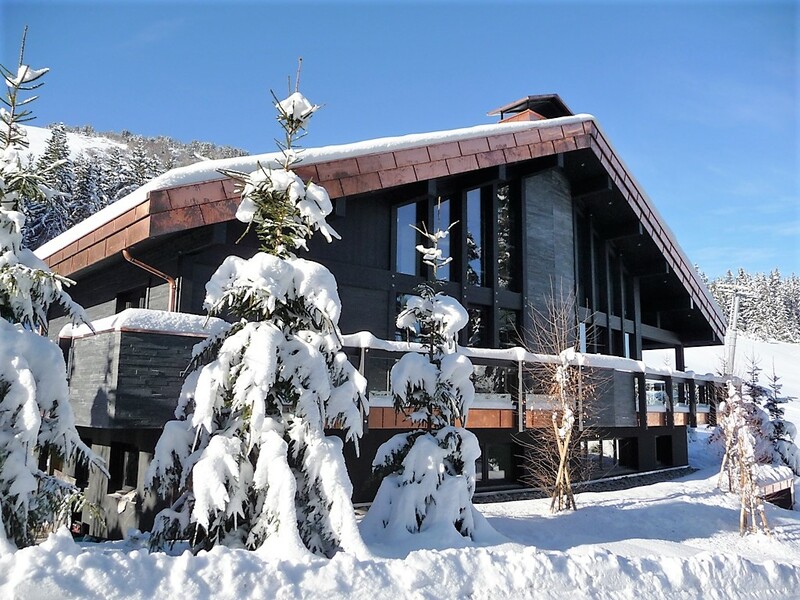 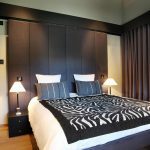 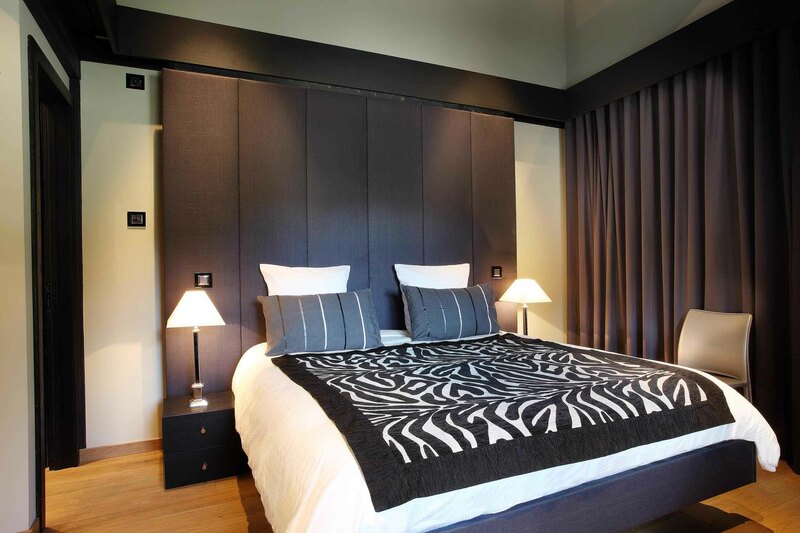 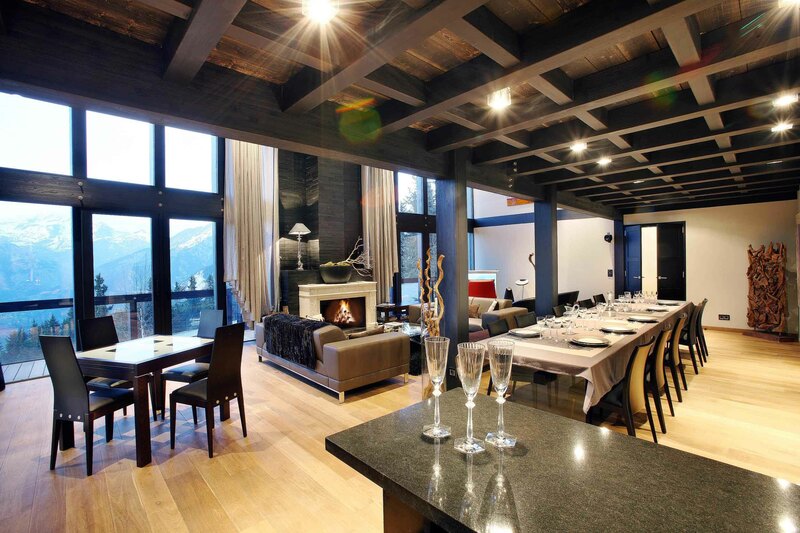 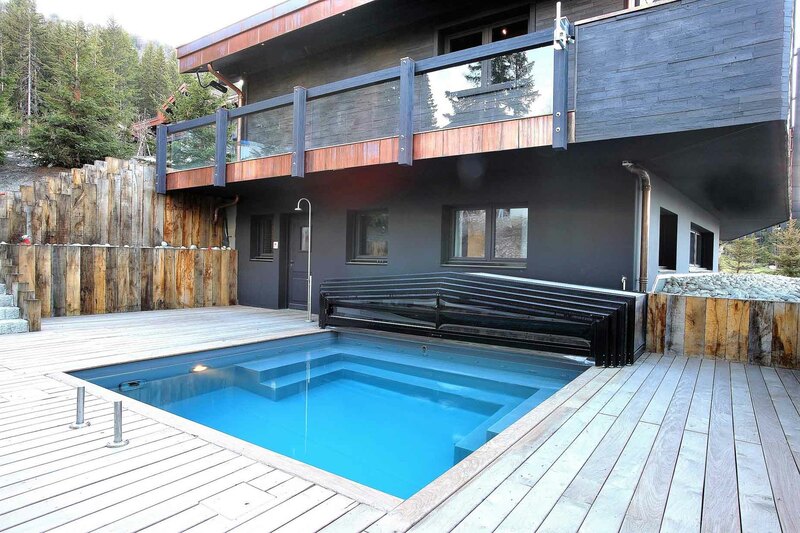 The spacious 7-bedroom luxury property offers more than just spectacular panoramic mountain views as Chalet Lumiere includes a rarely found extensive outdoor terrace with heated swimming pool, perfect for hosting an on-site après-ski party. 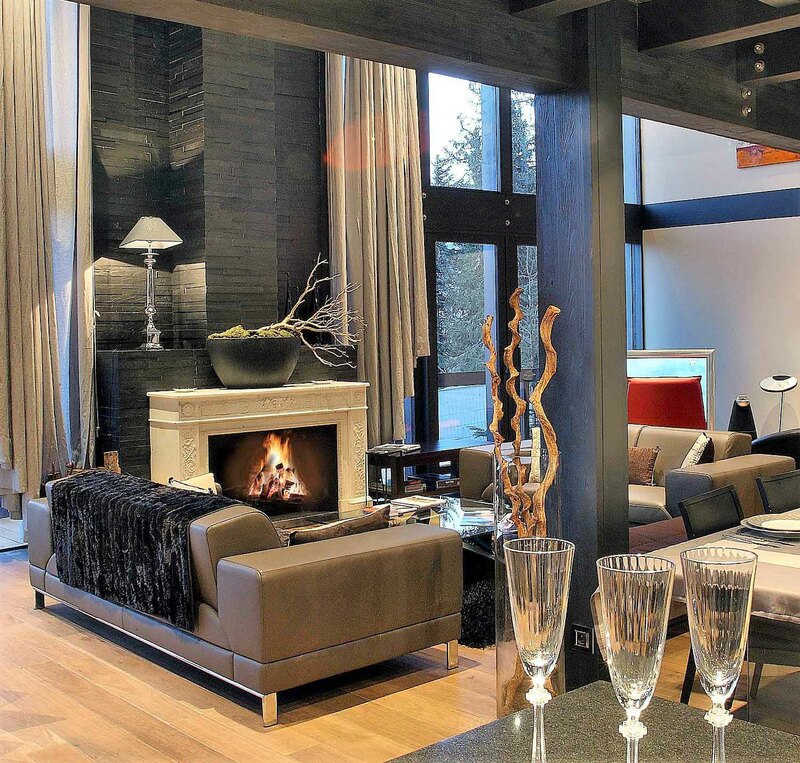 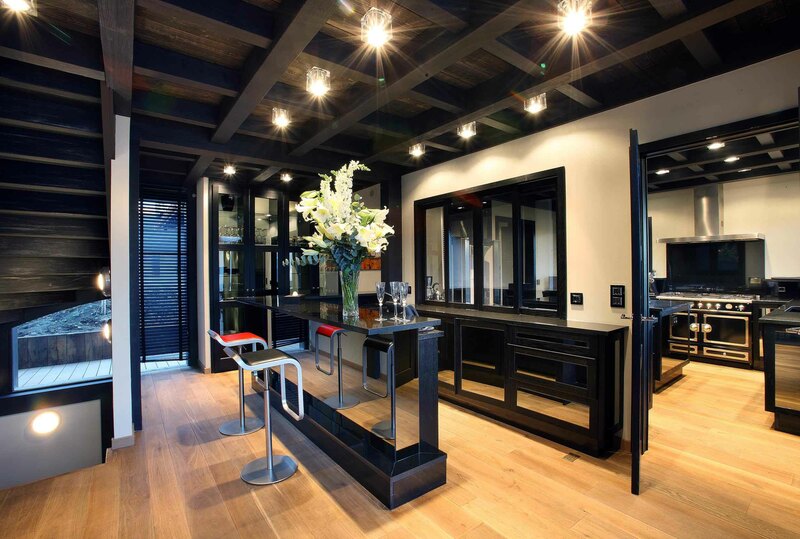 The use of natural light is fully incorporated into the stylish architecture and interior design with an open planned living space that includes a warm fireplace surrounded by soft over-stuffed sofas and lounge puffs throughout. 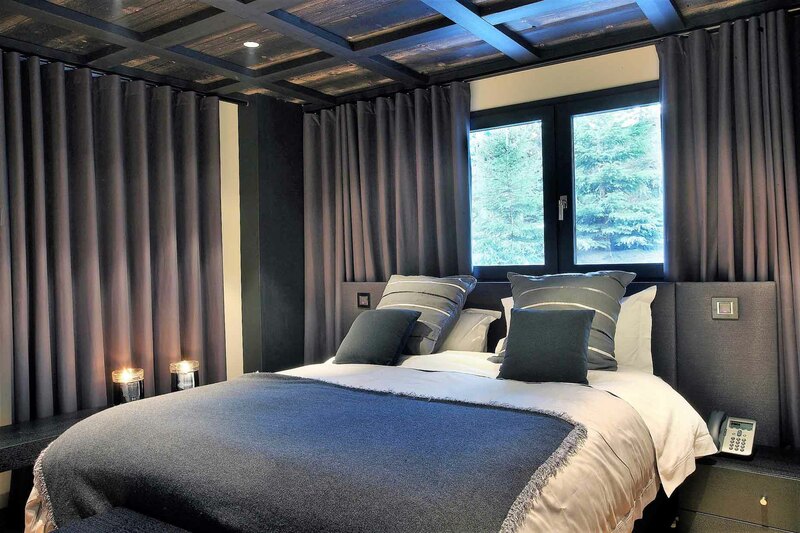 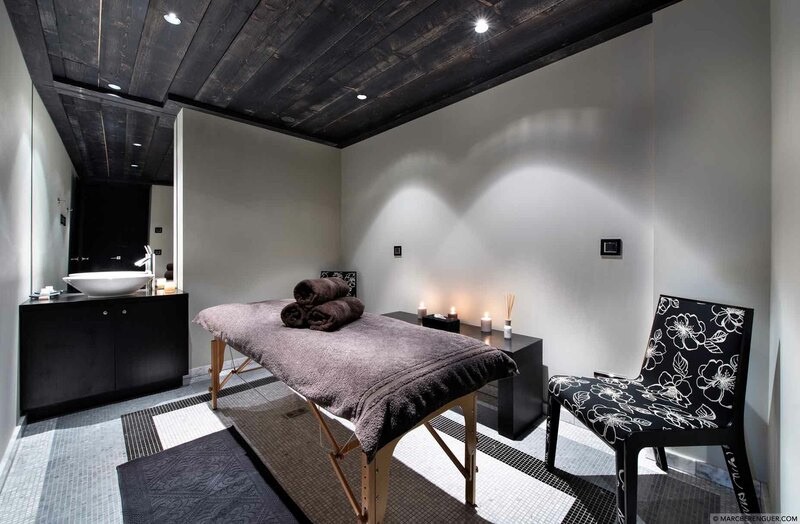 The mix of dark wood and stone provides a soothing atmosphere after a glorious day of Alpine skiing as guests return from the slopes to the list of pampering amenities including, sauna, private gym, home theatre, cocktail bar, outdoor Jacuzzi, and so much more. 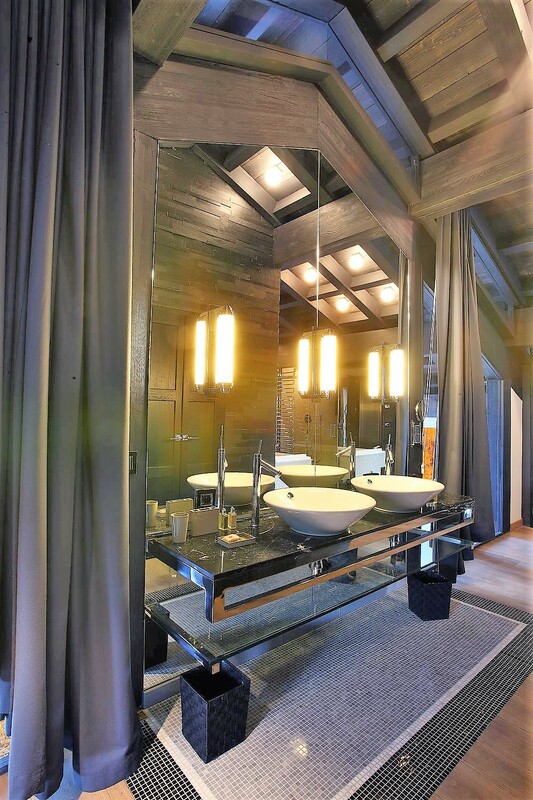 Booth, glove and ski clothes dryer.